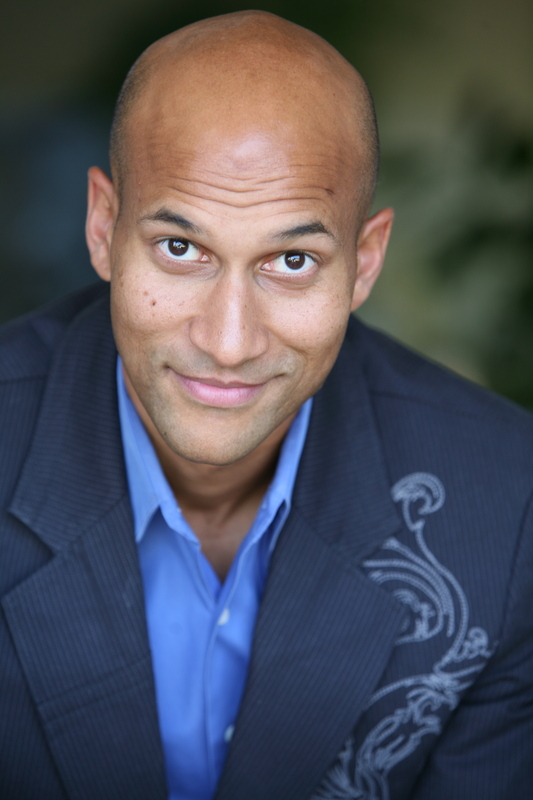 As a part of this incredible comedy extravaganza, iRev will honor Keegan-Michael Key (Comedy Central’s Key and Peele) with the Revolutionary Comedy Award on Saturday, May 9 at 9:00 pm. iRev chose Mr. Key for this award for his amazing comedic talent and positive impact in the world. The Coup de Comedy Festival is a profoundly inspiring event that many alumni credit for shaping their professional career path. One such alum is Zoë Rose Moacanin, who first performed stand-up at the Coup de Comedy Open Mic and now performs and produces shows in Los Angeles. This year, Zoë will bring one of her sketch shows and a stand-up show back to the festival on Friday, May 8 at 8:30 and 10:00 pm. The full schedule for The Coup de Comedy 2015 can be viewed on the iRev website at improvrevolution.org/coup-de-comedy-festival-2015. Guests may register for events at coupdecomedy2015.sched.org. The Claire Trevor School of the Arts is located at 4000 Mesa Road, Irvine, CA 92617. For maps, driving directions and parking information go to www.arts.uci.edu/directions. Individual interviews with Keegan-Michael Key may be set up at the festival. Zoë Rose Moacanin is also available for interviews pre-festival and at the festival.